Snaptube has a clear interface with best user-friendly options. You can find direct access to YouTube, Facebook, Dailymotion and other popular video sites in the app startpage. There are two TABs named as Popular TAB and Category TAB in the startpage. Popular TAB contains the most trending videos of the day. In Category tab, you can find total 11 categories such as- Music, Games, Entertainment, Movies, etc. Each section is containing different types of video collection related to its name. 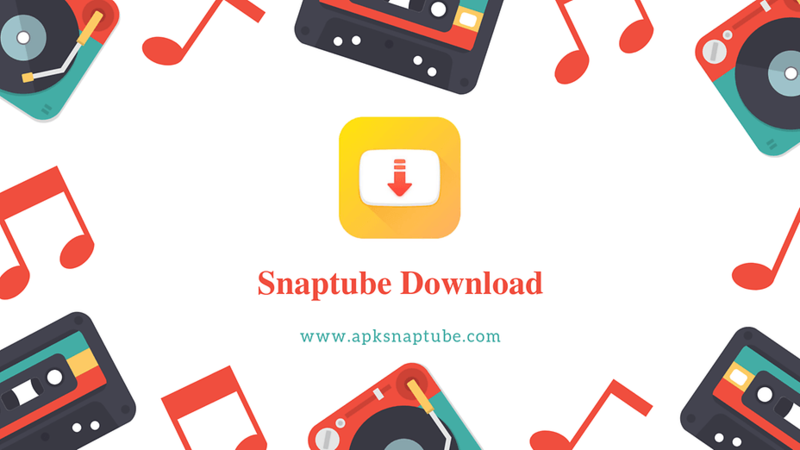 Downloading video using snaptube downloader is too easy. Search any video by its name in the search bar locating on the top of the app startpage. You can also write any URL on that bar, to surf and download videos. To download any videos, search the video and click on it. In the video page, you will see a red down arrow ( ⇓ Download Button) and click on it. Select you desired formats with a resolution to download videos directly to your phone. Snap tube can download videos in different resolution such as- 144p to HD or QHD with different formats. 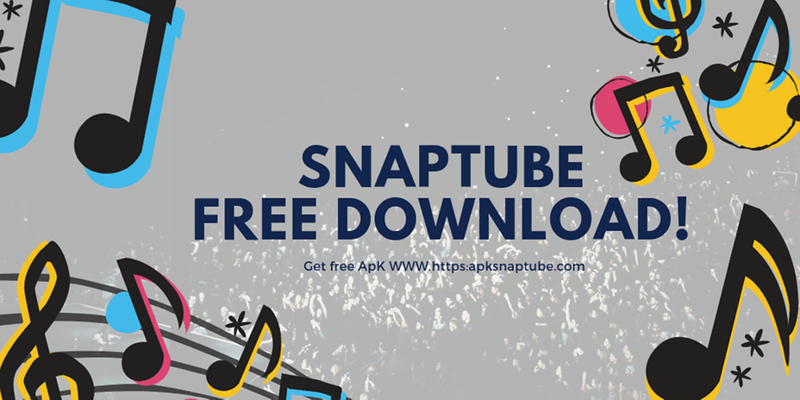 ♦ Snaptube has a media player installed on it. So, you won’t need any extra/other playersinstalled to play the downloaded files. It is a great feature of snap tube apk.